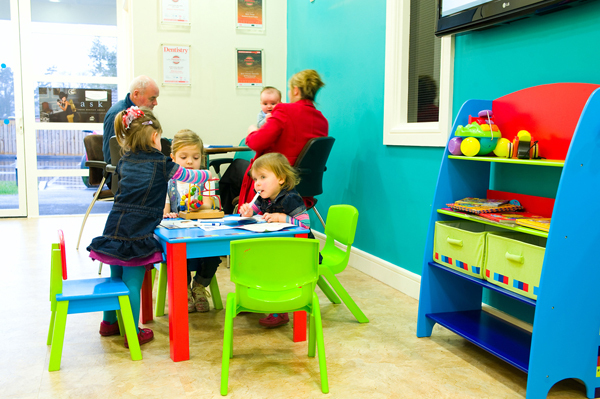 If you have any special needs or are particularly anxious please tell us when you make your first appointment and we will do our best to help. 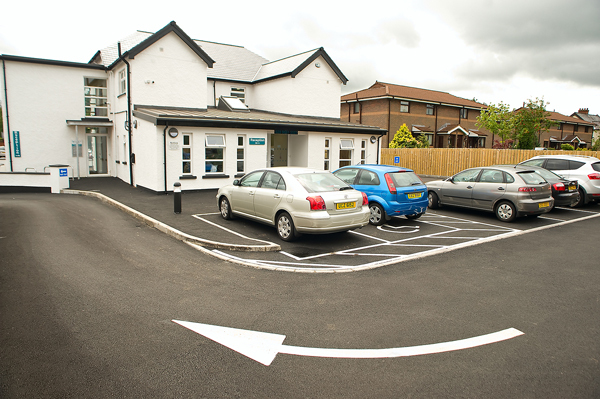 The Practice has level access with DDA compliant door-ways, a universally accessible toilet, two ground floor surgeries, disabled car parking, excellent internal and external signage, colour contrasting in place, an induction loop system at reception and we are familiar with Text Relay. 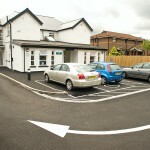 We also provide home visits for patients who are very sick or disabled. 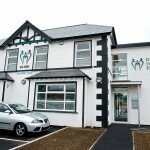 We have all been trained by Disability Action and will do our best to support patients with their requirements. 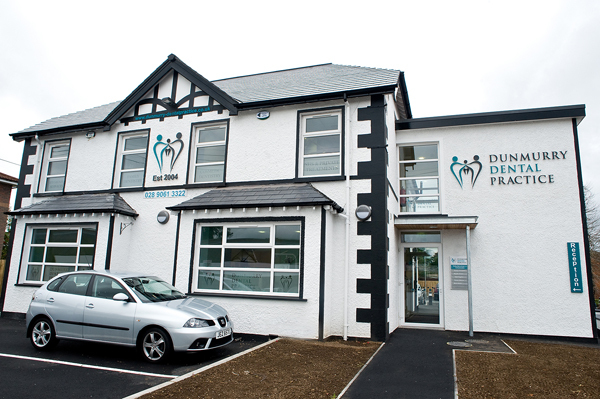 We have all been trained by Autism NI and will do our best to support patients with Autism during their visit to see the dentist. 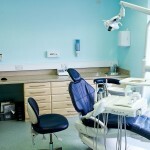 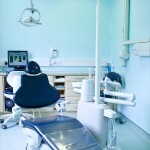 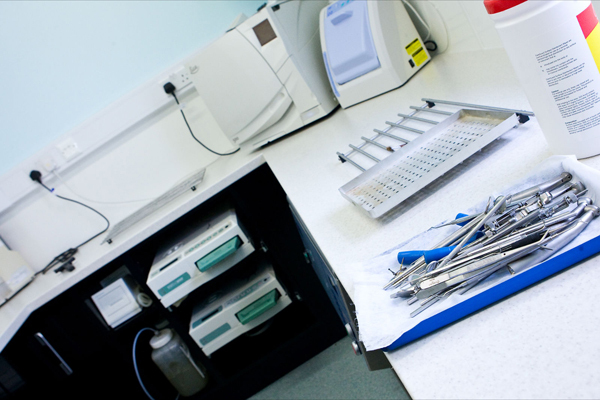 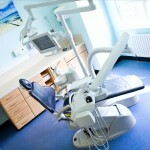 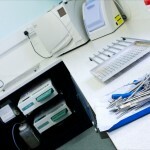 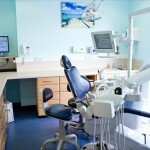 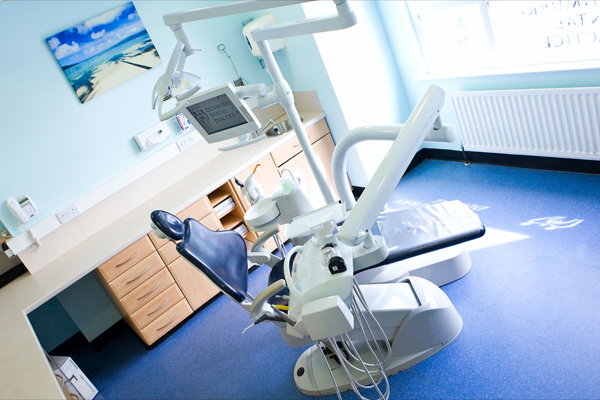 We can turn off the music in surgery and provide dark glasses whilst in the dental chair. 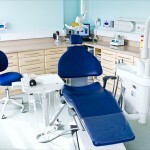 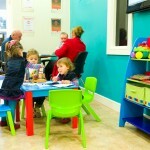 Quieter appointment times would normally be in the morning. 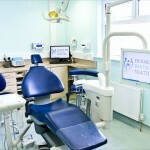 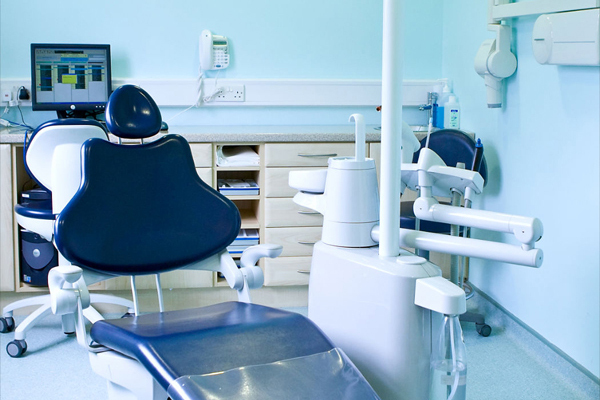 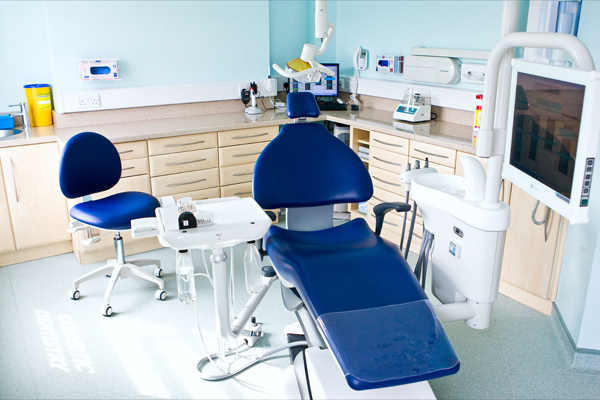 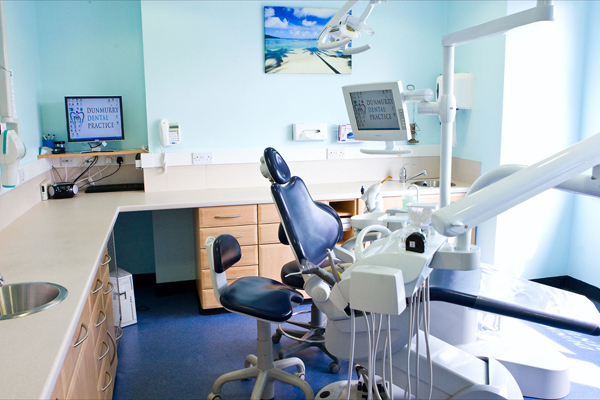 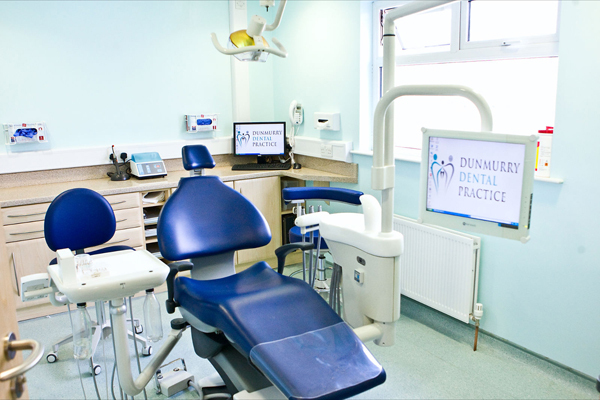 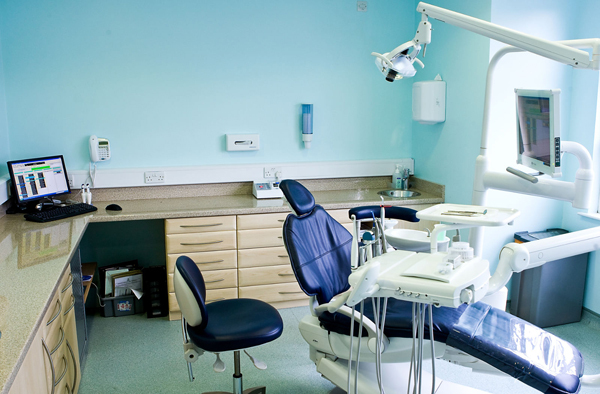 We have in place a picture story of Your Visit to Dunmurry Dental Practice and also a Social Story that can be viewed here to help in advance of coming to your appointment.